Now that Android Pie is in the rearview mirror, it's time to start obsessing over Android Q. Luckily, a leak last week revealed some positive changes like a system-wide dark mode and refined permissions. It's not all rainbows and unicorns, though. Additions to the Android source code suggest that Google will also give carriers new tools to SIM lock phones. The Android code contains a total of four commits under the heading of "Carrier restriction enhancements for Android Q." They lay out a system in which carriers can specify a list of allowed and blocked carriers. This would even allow phones to accept a SIM card from the primary carrier while blocking MVNOs that run on the same towers. Dual-SIM devices are due for some changes as well. In Android Pie, carriers can set global SIM locks for a dual-SIM phone. In Q, they'll be able to configure different carrier lists for each slot. So, the carrier could choose to lock out the second SIM slot unless a supported SIM is in the first slot. 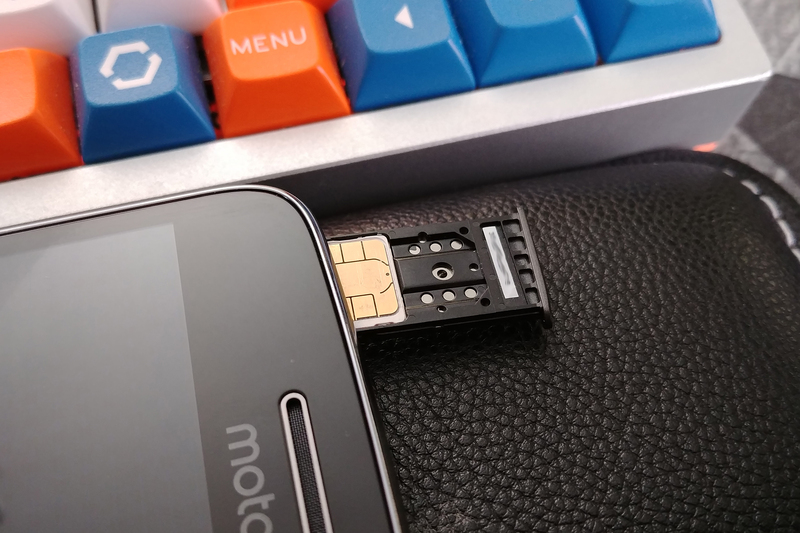 This sounds a bit draconian, but it might actually be a positive change if carriers allow you to use other SIM cards in that second slot after you've added theirs to the primary slot. These companies aren't exactly known for being generous, though. This change might not make a huge difference to most phone buyers—after all, it's not like SIM locking is new. Carriers could do some annoying SIM things in Android Q, but you can always just buy an unlocked phone to skip the carrier shenanigans.